ly eggshell membrane supplement backed by clinical studies on joint health. Patented. NEM is patented as an anti-inflammatory ingredient, particularly for the alleviation of arthritis. Clinically Researched. Unlike standard eggshell membrane, NEM’s joint benefits are proven by human studies. NEM is the only eggshell membrane product backed by human studies, which show that it can improve joint function and alleviate arthritis. 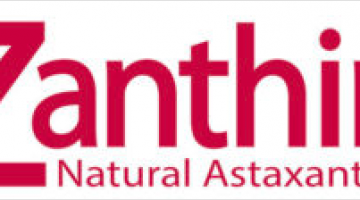 As such, it is used as both a standalone product and a component of multi-ingredient joint supplements. ESM Technologies also produces ESC®, a patented, high-absorption form of calcium isolated from eggshells used to support bone health. NEM is backed by a patent supporting its use for reducing inflammation and pain associated with arthritis and other inflammatory disorders. Under this patent, NEM’s efficacy is supported by reduced levels of pro-inflammatory cytokines such as IL-1α, IL-1β, and TNFα (US patent 8580315). 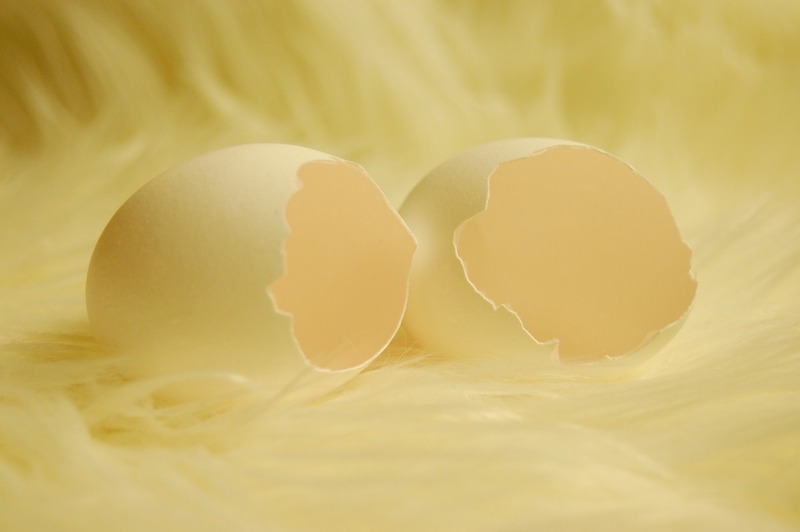 The preparation of NEM is also patented, and includes a non-harsh extraction process where steam is used to separate the membrane from eggshells, after which it is processed into a powder (US patent 017277). NEM is typically sold by itself or incorporated into multi-ingredient joint health formulas to be used as a source of four compounds shown to be beneficial to joint health: collagen, glucosamine, chondroitin, and hyaluronic acid. More on NEM eggshell membrane and joint health. Clinical trials of eggshell membrane supplementation report improvements in joint pain and stiffness. This randomized, double-blind, placebo-controlled study examined the effects of NEM on knee osteoarthritis. A total of 67 people were given placebo or NEM capsules (500 mg) daily for 8 weeks. The NEM group experienced improvements in joint pain and stiffness as early as 10 days into the treatment. 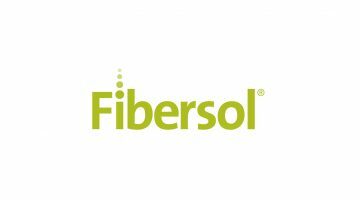 In order to determine the effectiveness of NEM in the treatment of inflexibility and pain stemming from connective tissue and joint disorders, two clinical trials were conducted. Both trials (11 subjects in the first and 28 in the second) used a dosage of 500 mg NEM daily for 4 weeks. 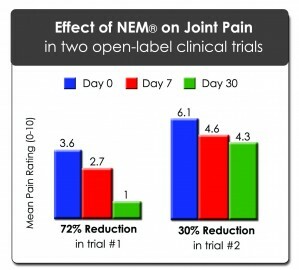 NEM produced significant reductions in pain in both trials. This clinical trial examined the effects of NEM supplementation on joint pain. For eight weeks, 44 subjects experiencing osteoarthritis in the hip and/or knee took 500 mg of NEM daily. At the 30 and 60 day mark, pain was measured using a questionnaire. The results revealed that pain was reduced at both of these time periods. rong>NEM Eggshell Membrane®, 500 mg.
NEM eggshell membrane is the research-backed option for supporting joint health. 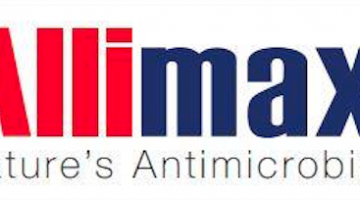 NEM is the only eggshell membrane product whose safety and effectiveness is proven by clinical research, making it the obvious choice over non-patented options. 500 mg is the research-backed dose. All current studies of NEM for joint health successfully utilized daily doses of 500 mg.